The Latvian publishing house Mansards has translated more than 60 works, and after our exchange with its lead editor Kristaps Ozoliņš, we look at some of the house’s rights deals. In looking at issues of diversity on the scale of the world publishing industry, “I feel like I’m treading on thin ice here,” says Kristaps Ozoliņš at Mansards publishing house in Riga. 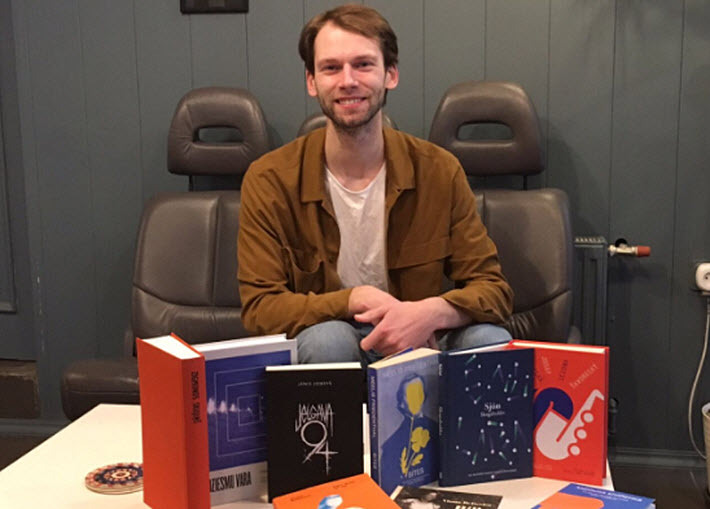 A rising star in the Latvian industry recently featured at London Book Fair, he’s been asked whether there’s a diversity issue in publishing on his side of the Baltic Sea. “The brief answer would be,” he tells Publishing Perspectives, “I don’t know. To my knowledge, the Latvian publishing industry hasn’t asked itself that many probing questions about diversity and inclusion, at least not on the industry level. Which might itself suggest that there is an issue here. “The overwhelming majority of senior executives in the largest Latvian publishing houses are women,” he says, “so at least in that regard, we’re doing well. In 1918, Latvia was one of three states on the coast of the Baltic Sea that became independent after the collapse of tsarist Russia. As with its neighbors Estonia and Lithuania, Latvia’s independence lasted for 22 years before the Russians invaded again. In 1990 and 1991, Latvians reclaimed their independence in what’s called The Singing Revolution. 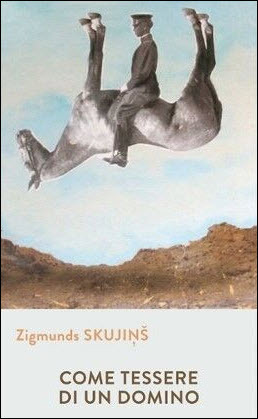 Founded in 2004, Mansards is one of a new generation of Latvian publishing houses that have no connection to the Soviet era or the first period of independence. Their founders were children during the last years of Soviet occupation. Kristaps Ozoliņš joined Mansards last year. Before that, he worked as head of implementation for Edurio, an ed-tech startup, and had two summer internships as an undergraduate with Weidenfeld & Nicolson and Cambridge University Press. Mansards now publishes 25 or 30 titles per year. “The range is now really quite broad,” says Ozoliņš. “When we started out, the two principles at work were, and still are, that a title must be in print to be accessible to every new generation of readers, and that all great authors have had to have someone to publish their first book. Our list therefore includes recognized masters of their craft as well as debutants. “We also now publish outstanding world literature in first-time Latvian translations, a small selection of history and cultural history titles, and best-selling crime fiction. When selling rights into other markets, he says, Latvian authors and publishers face several barriers. 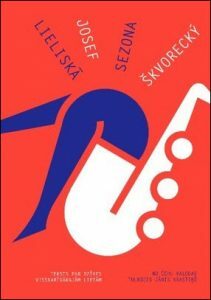 “It can be difficult to sell rights because the books are seen as slightly too exotic, which is understandable,” Ozoliņš says. “You need some kind of an initial trigger to get foreign publishers to think seriously about taking that risk. The centenary of Latvian independence in 2018 might be such a trigger for some publishers to look in this direction for undiscovered authors. The difference between reading a good translation and a mediocre translation is, after all, often the same as between reading an exciting and dull book. But Ozoliņš says he believes Latvians are getting better at selling their rights abroad, and the “Latvian Literature” program has been busy inviting foreign publishers to Riga, and reaching out to international translators. “It’s often the small independent publishing houses that connect with different literary regions and are more adventurous,” he says. But he concedes that there are established Latvian authors whose work he calls “extraordinary” but with no international traction at all. It may, in fact, he says, be largely up to the translators in many cases. “Translators are gatekeepers between languages and very often also the publisher’s eyes and ears in different cultures,” says Ozoliņš. 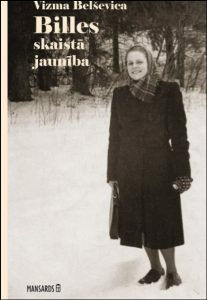 “In recent years we’ve seen several international translators who have some Latvian ancestry and therefore command of the language turn to translating Latvian literature as a way of exploring this part of their history. However, the Latvian rights market can be difficult for visitors to understand because it’s not highly structured–and the role of the publisher at times unclear. Here are a few highlights of Mansards titles that have drawn rights interest. As in the case of our rights roundups, the descriptive texts about the books is edited from the pubisher’s promotional copy. “When Baroness Valtraute von Bruegen’s officer husband’s body is severed, she’s delighted to find that the lower half has been sewn onto the upper body of the humble local captain Ulste. She conceives a child only to see the return of her husband in one piece. “A mesmerizing fantasy of love that transports the reader between 18th Century Baltic gentry and the narrator’s life in the modern world. Funny, moving, enlightening and philosophical in equal measure. 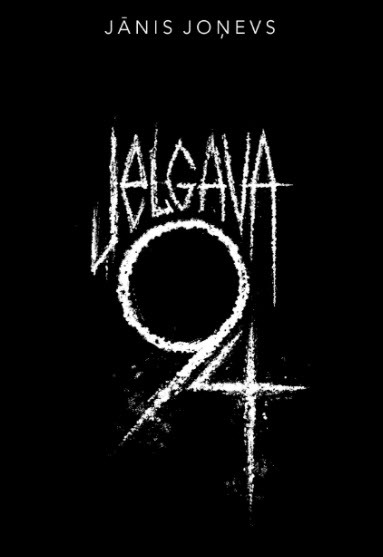 A recipient of the 2014 Latvian Literature Award as Debut of the Year, Doom ’94 has a film adaptation in the works, with a release expected in 2019. 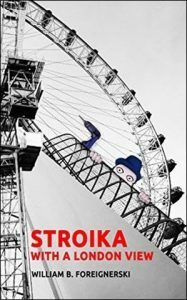 An authorized English translation currently is not available, despite tentative interest from some UK publishers, according to Mansards. 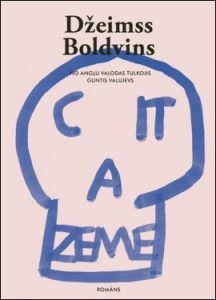 A film adaptation in Latvian is expected this year. 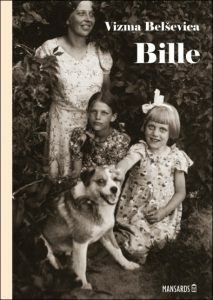 “Bille observes, feels, and thinks in an era that was difficult to understand even for adults. 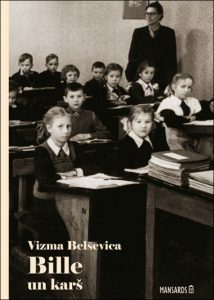 Using her memories, the author shows life in a workers’ district of Riga in the late 1930s and 1940s. “The result is 75 separate chronologically ordered stories. Bille goes to school and visits her country relatives. “As regimes change, Bille grows up and, along with the adults, she has to starve, help the ghetto prisoners, seek ways to exchange her few material possessions for food. “Bille’s is not a kind world. And children deal with it, first with tears and an incomprehensible sense of guilt, and then with irony. A winner of the 2015 Latvian Literature Award as the Debut of the Year, the book is a story of “two siblings who realize they’re too old to be playing with paper dolls and begin to re-examine their close relationship. “A girl who dreads visiting her religious grandmother develops her own fixation with Jesus. And a disaffected young woman, bored of listlessly wandering the streets, stumbles into an awkward relationship with an office worker. More from Publishing Perspectives on rights is here. 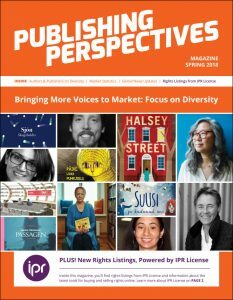 This is an extended editionj, with rights notations, of a feature article from our Publishing Perspectives’ Spring Magazine, which is focused on inclusivity and diversity. It’s ready here for your download as a PDF, and was distributed in print at London Book Fair.